It's Halloween! 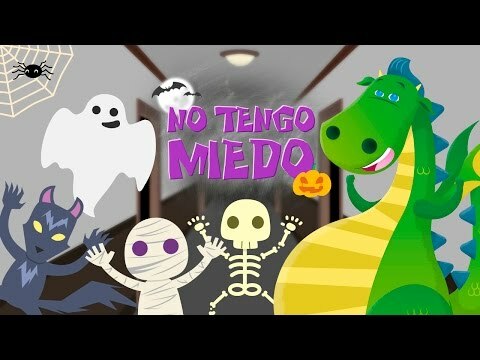 How about practising your Spanish with this cute song? This exercise can help you practise conjunctions and El Imperfecto. It is suitable for level A2 Spanish students, though it has a few B1 elements.